Campbelltown Arts Centre's first all-female exhibition. Shining the light on equal representation within arts and cultural institutions, Campbelltown Arts Centre has opened an all-female show for the first time. With artworks spanning ceramics, weavings, sculpture, paintings, prints and new media, Borrowed Scenery features more than 40 artists including Tracey Moffat, Deborah Kelly and Joan Ross. It "explores what happens when the subjects of male artists, who are often inserted into scenes framed by the male gaze, look back, step outside the frame, and assert their own vision and experience of the world". 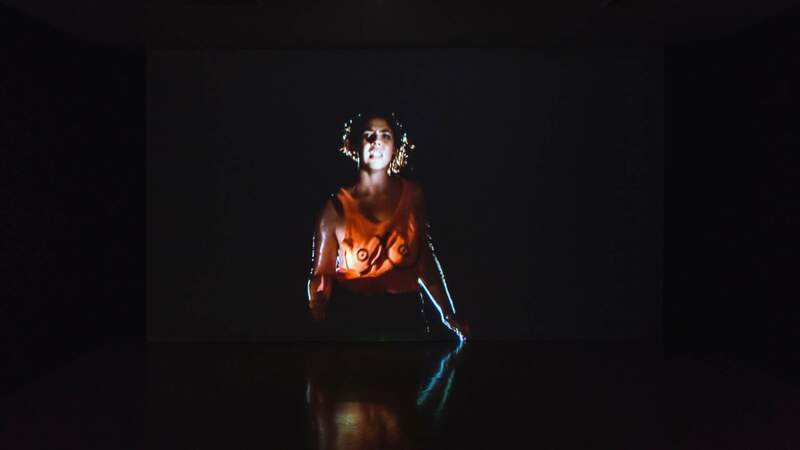 As part of the exhibition, Campbelltown Arts Centre has engaged The Countess Report for a new commission responding to Borrowed Scenery and discourses of female representation within collections and exhibitions. The Countess Report collects and publishes data on gender representation in the Australian contemporary art world to spark dialogue and change. Borrowed Scenery will run until Sunday, March 10, with a closing event on Friday, March 8 from 6–9pm.